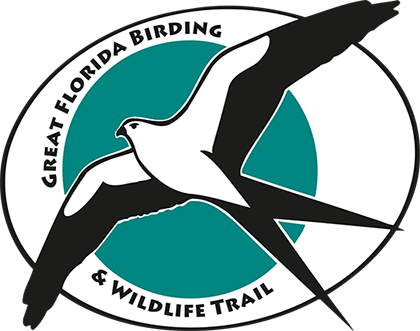 We offer a range of educational programs, guided hikes and paddling tours, where participants learn about Florida's native species. Members are free and $5 donations from non-members help support our programs. Please use the links below to select which program you wish to participate in. Unless noted otherwise, all programs meet in the classroom of the Education Center. To ensure adequate space and seating, advance registration is greatly appreciated. We offer monthly guided paddle tours on local waterways in the central Florida area, with a limited number of rental kayaks available on each trip. Led by entomologist Christy LeDuc, this is a fun, family suitable program where attendees will learn about different native insects of Florida. A different topic is featured each month. Each program consists of a short classroom presentation, followed by a guided hike on the Preserve in search of insects. Bug nets and containers will be provided.